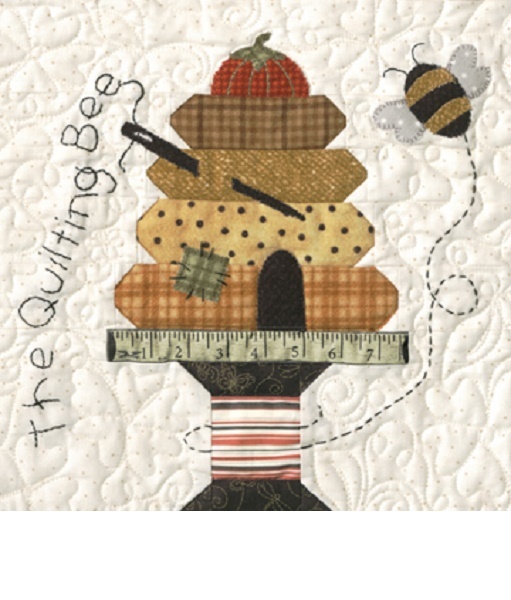 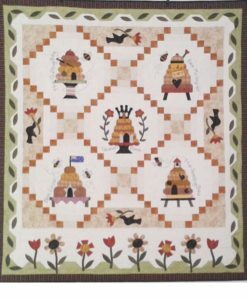 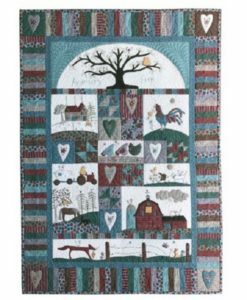 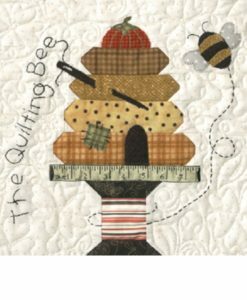 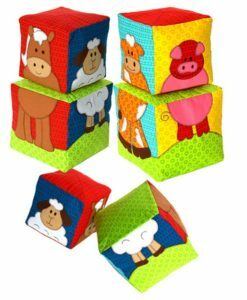 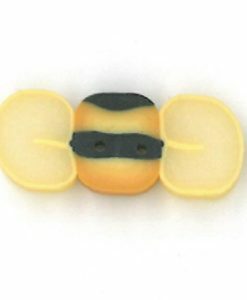 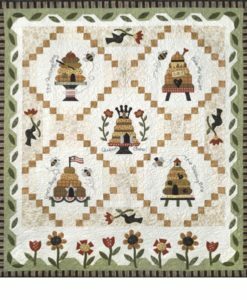 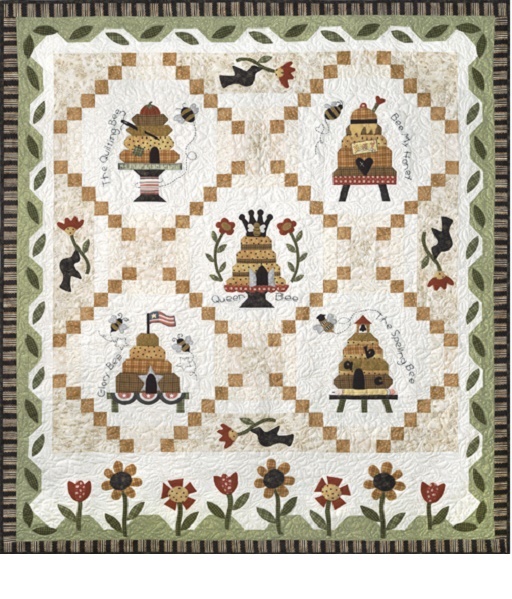 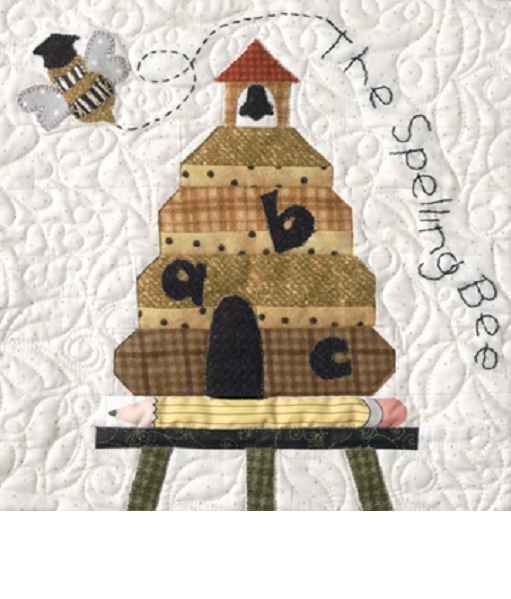 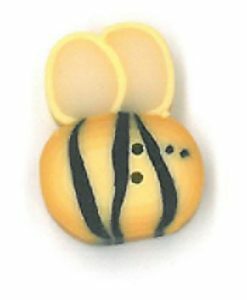 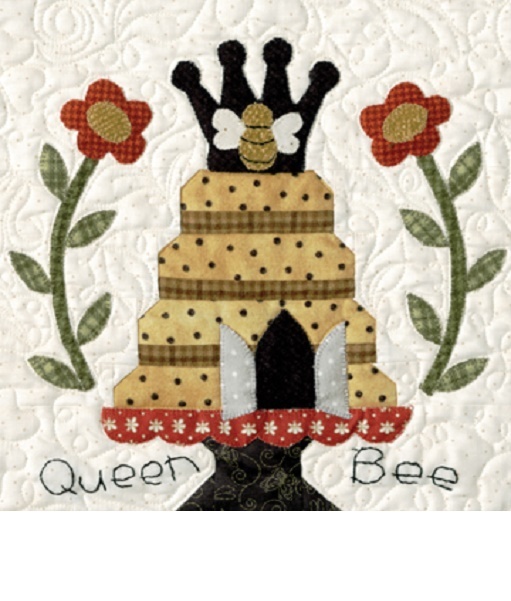 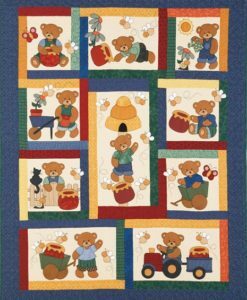 There are five individual primitive style Beehive blocks, each with its own theme – the quilting bee, bee my honey, Queen bee, bee loyal and the spelling bee. 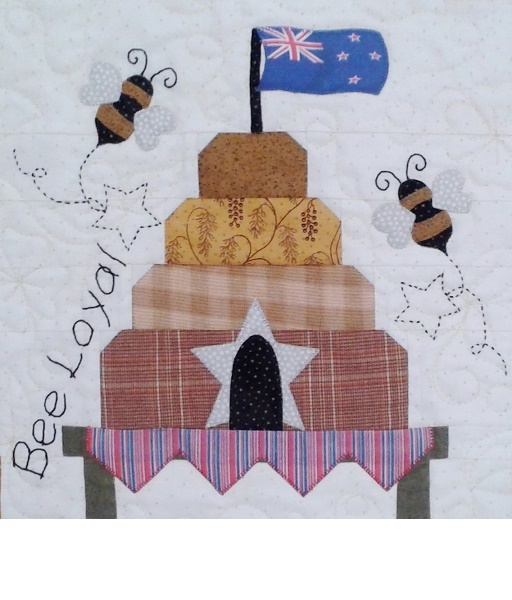 Please note that in our offering you will receive the New Zealand flag, red, white and blue bunting and the altered words “Bee Loyal”. Pictures of the blocks and our version of the centre are all shown in the gallery pics. 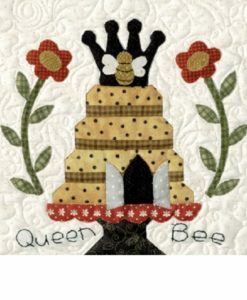 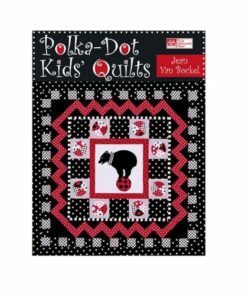 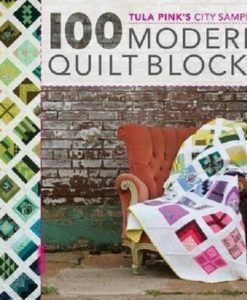 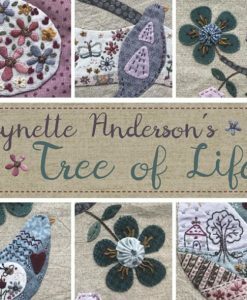 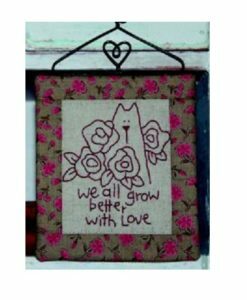 The Beehives, Checkerboard Setting Blocks, Flower Garden & Leaf Borders are quick and are super easy pieced and appliquéed. 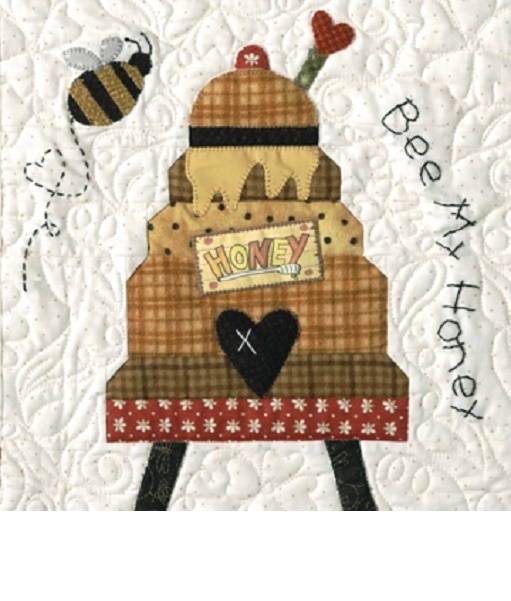 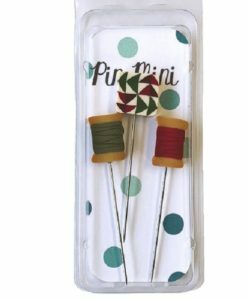 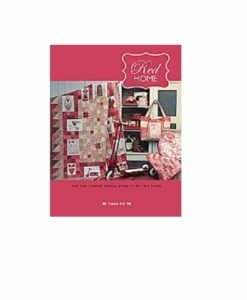 Each month you will receive the pattern, all of the fabrics to complete one block and the embroidery threads. 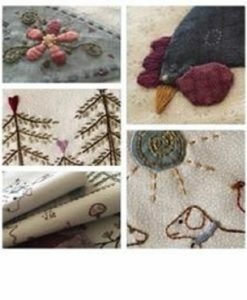 Some of our fabrics, although very similar to the original, are slightly different. 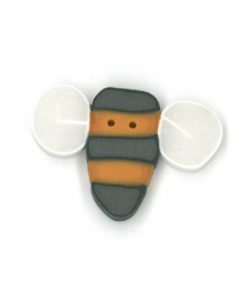 We have selected as close as possible to give the same overall result. 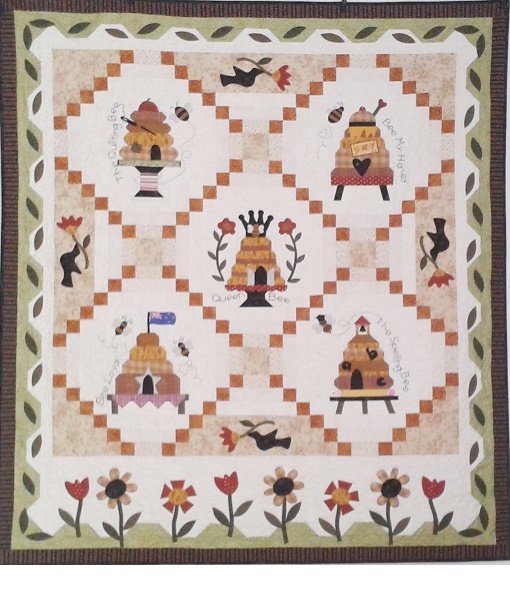 Completed quilt measures 62” x 56” (157cm x 142cm).